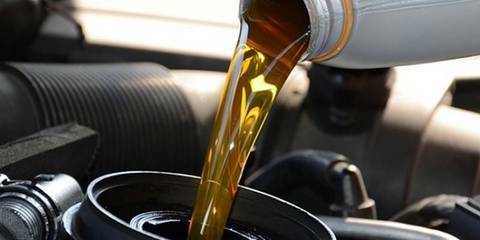 Most people are aware their engine oil should be changed every three months or 3,000 miles. Or six months/6,000 miles if using full synthetic. But did you know there are many other fluids that are just as important to change at regular intervals? As fluids age with mileage, they begin to break down and do not lubricate as well as they should. Some fluids, such as brake fluid, is hydroscopic. Meaning it pulls moisture directly out of the air. If there is a high moisture content in the fluid, this can lead to rusty brake lines and a soft brake pedal. Have Migz check your vehicles fluids today!